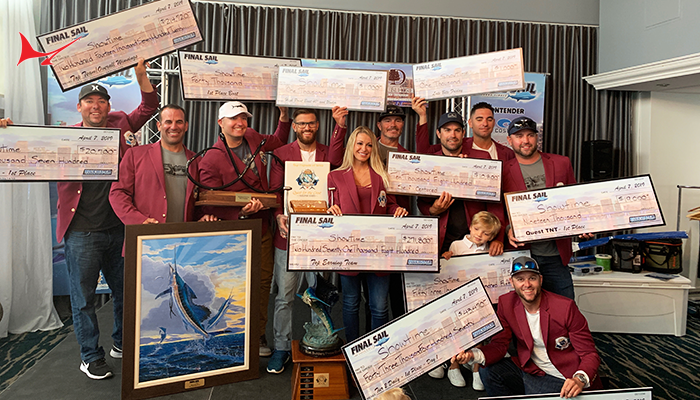 The Emerald Coast Blue Marlin Classic at Sandestin has reached yet another milestone: it’s now an officially sanctioned tournament in the new InTheBite Captain of the Year Cup competition. 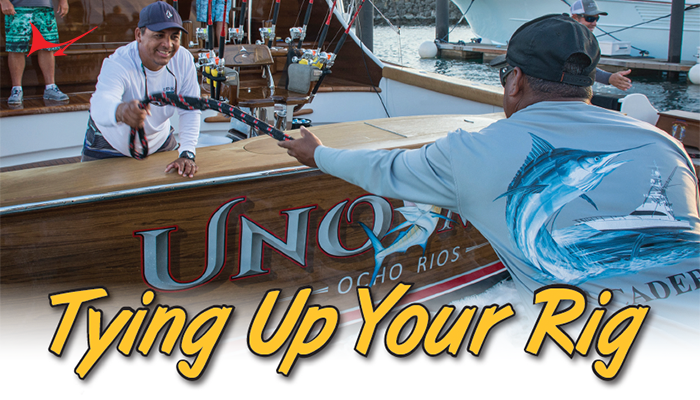 The COTYC is an evolution from the popular magazine’s Captain of the Year award, which recognizes the top professional sportfishing captains in the world today. 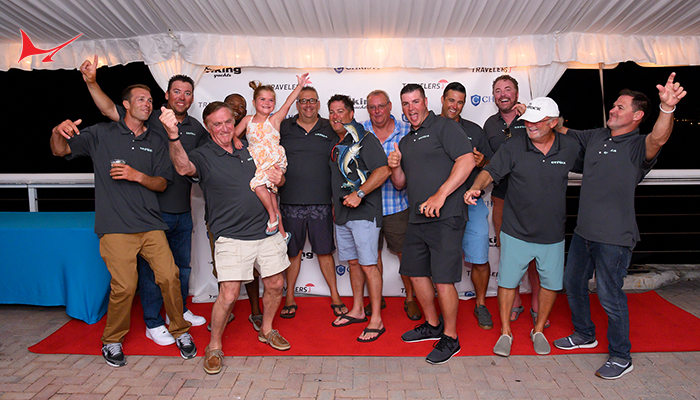 As the award continues to grow in popularity, it is now based on a captain’s finish in a series of officially sanctioned events, with winners being selected in four distinct geographic divisions (East Coast, Gulf Coast, International and Florida). 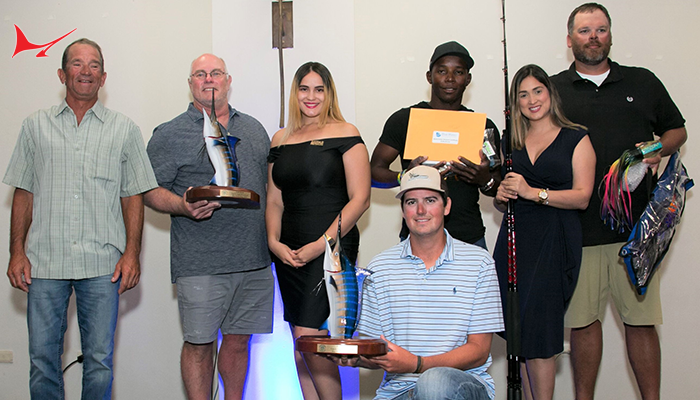 The ECBC will highlight the Gulf Coast series of tournaments and is expected to play a critical role in determining the InTheBite Captain of the Year Cup winner for the region. 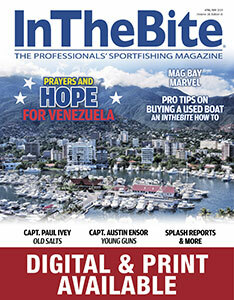 The InTheBite Captain of the Year Cup tracks a captain’s tournament finishes, awarding points based on their finish in individual sanctioned events; there are also bonus points available for a win in an overall series like the Gulf Coast Triple Crown. 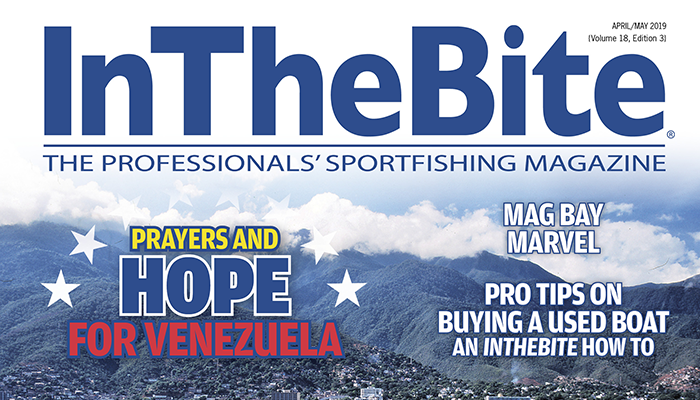 At the end of the season, the captain with the highest point total will be named the ITB Captain of the Year for that geographic region and will join the ranks of past winners of this prestigious award, the only one of its kind for the professional sportfishing captain. 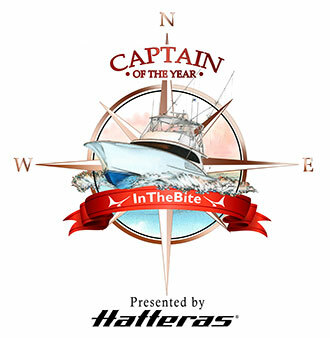 For more information, visit http://www.inthebite.com/captain-of-the-year-cup/. The 2014 ECBC is scheduled for June 18-22. • If you have general questions or questions about registration email Julia Brakhage. •To inquire about sponsorship email Adam Alfonso. • For more information about the Emerald Coast Blue Marlin Classic visit our website: www.fishecbc.com. • Use the following link to download the 2014 Entry Form. The Emerald Coast Blue Marlin Classic is hosted by Sandestin Golf and Beach Resort and presented by Mojo Sportfishing Gear.